Have you ever met a kid who didn’t like to blow bubbles? Me either! 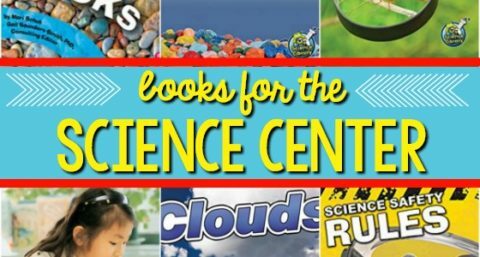 But did you know that something as simple as making and blowing bubbles can also be a powerful science experience for young children? 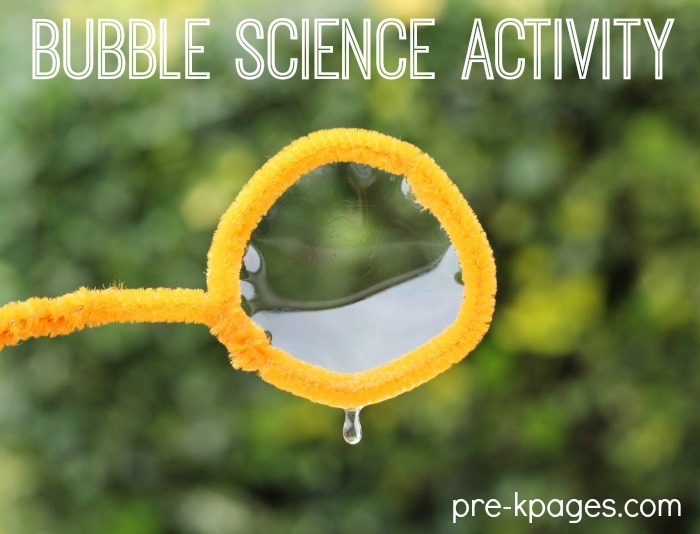 This super easy homemade bubble recipe and activity are a great way to introduce your kids to parts of the scientific method in a fun, meaningful way at home or in the classroom. 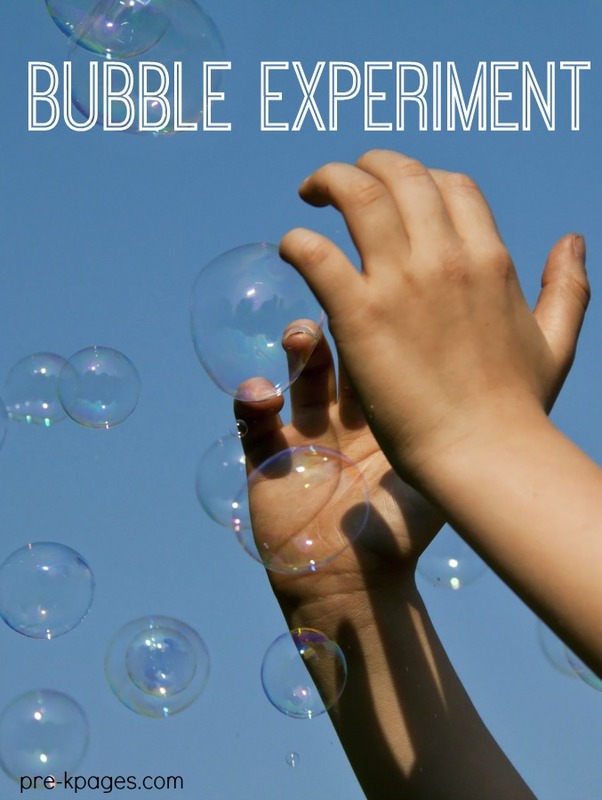 You can introduce this activity by building background knowledge about bubbles. Ask your kids if they have ever blown bubbles before. 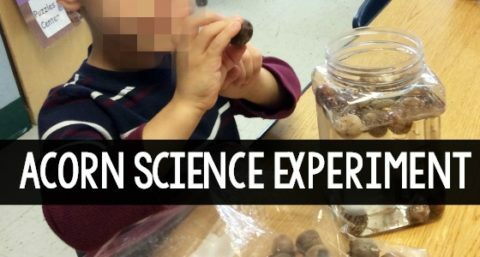 Ask them how they think bubbles are made; discuss their ideas and ask them to elaborate. 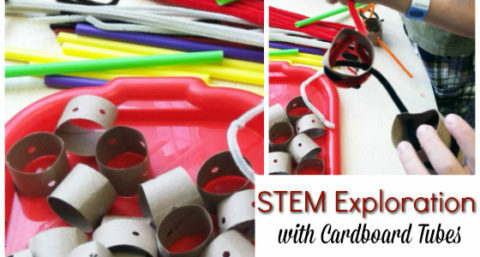 During this activity you will be introducing kids to the scientific process. After your discussion about bubbles, read a book about bubbles. 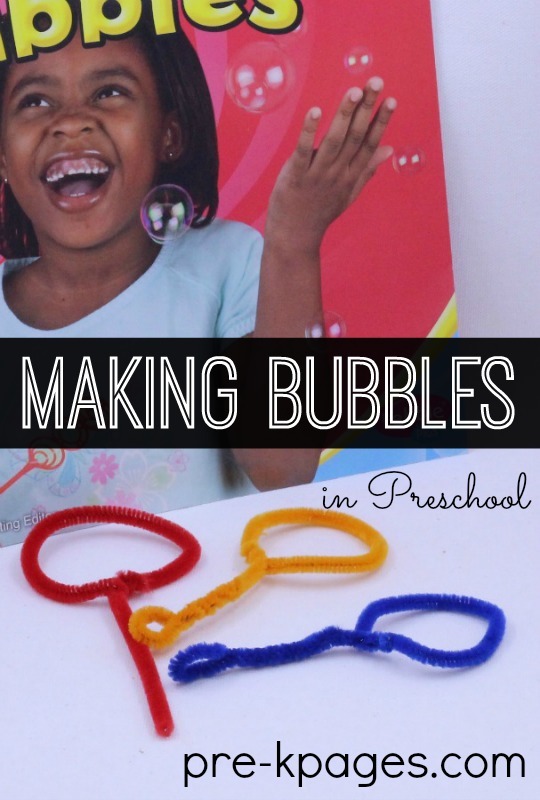 The book How to Make Bubbles by Erika Shores is perfect for preschool and kindergarten kids! 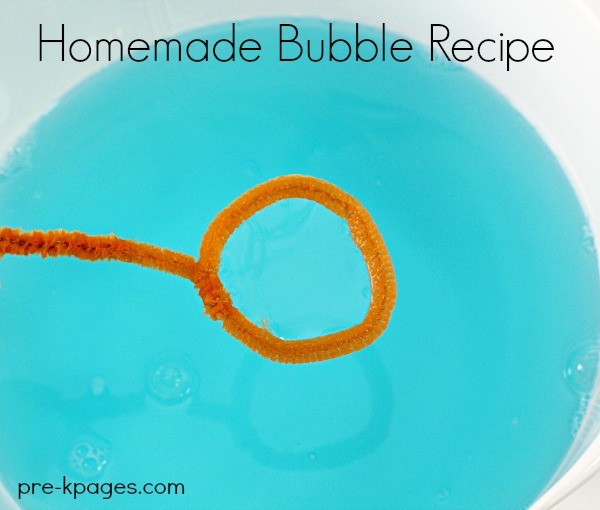 Here’s a super simple homemade bubble recipe for you to try. This recipe makes enough bubble solution for a class of 16 or more children. You can adjust the measurements up or down to best suit your needs. The secret to making good bubbles is to follow the directions exactly, don’t substitute ingredients or alter the measurements. This bubble solution works very well, just as good if not better than store bought bubbles. Note: If you have hard water you may consider using a jug of distilled water from your local grocery store due to the different properties found in hard water. Start by gathering the children around in your large group area and invite them to help you make the bubbles together. You could also do this as a small group activity and make a small batch of bubbles with each group. Next, add the corn syrup to the room temperature water in a large bowl or container and invite the kids to stir gently until it is thoroughly mixed. Then, add the dish soap and have kids stir gently again without making suds. 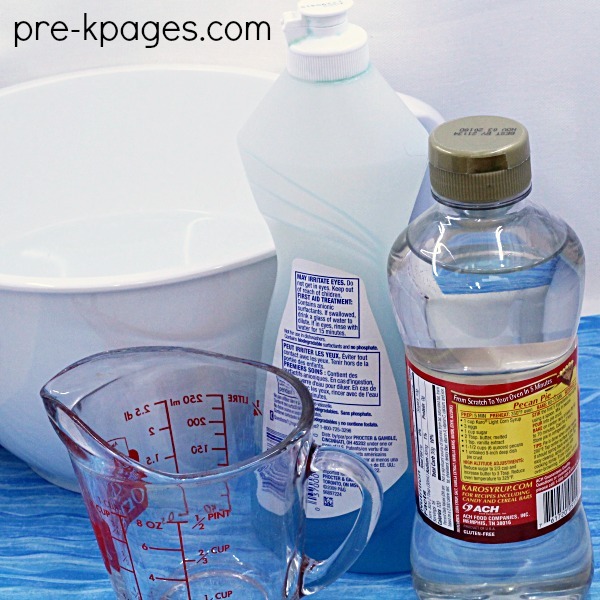 You will get the best results if you let your homemade bubble solution sit uncovered overnight before using. After you make the bubble solution with the children, encourage a discussion about the process and ask for their predictions about what will happen next. 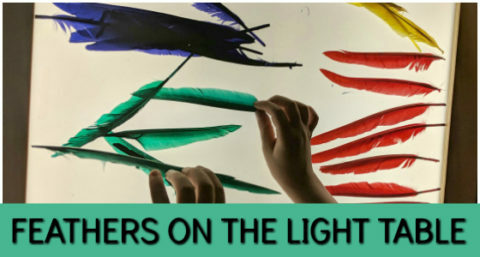 The next day, after your bubble solution has settled overnight, invite your kids to make their own bubble wands with chenille stems (pipe cleaners). Demonstrate how to twist the chenille stems to create bubble wands. 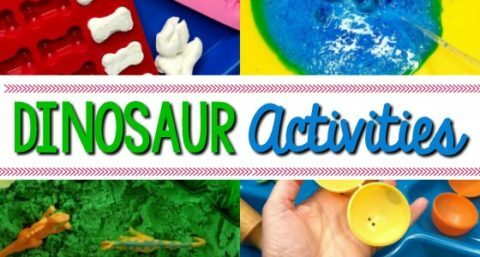 You may need to offer support and guidance with this portion of the activity depending on the ages and ability levels of your children. After each child has made his own bubble wand, invite your kids outside to have a bubble blowing party. Provide cups for each child to hold their own bubble solution and have fun blowing and catching bubbles! 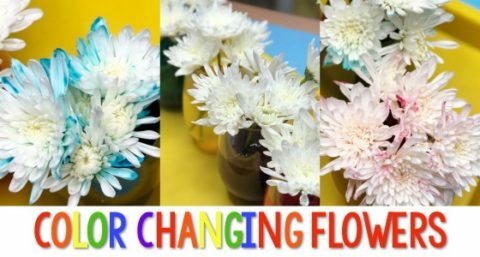 When you come back inside, create a language experience chart with the kids to record their findings and communicate results of the experiment. 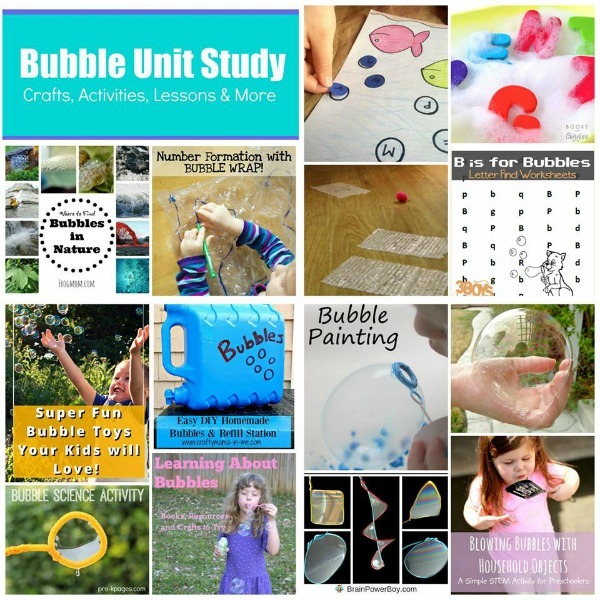 Want more bubble activities? Good news! 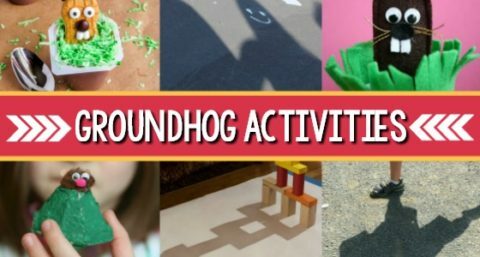 I’ve teamed up with some of my favorite bloggers to bring you the latest Kids Activities. This week we are sharing bubble activities. 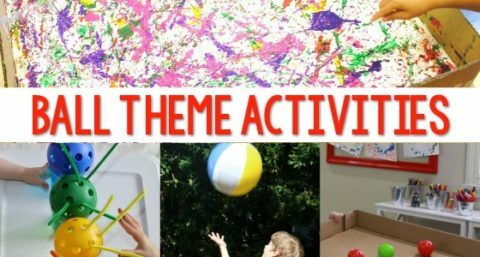 Throughout the year, we will join forces to share all sorts of ideas with you- everything from kids crafts and activities to sensory play.